Baltimore, MD – For 106 years, the National Association for the Advancement of Colored People has held a long and proud tradition of receiving support from people of all faiths, races, colors and creeds. 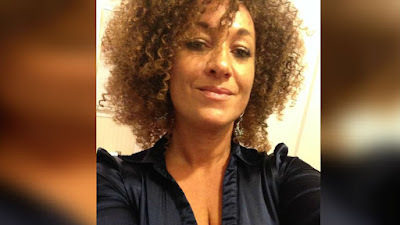 NAACP Spokane Washington Branch President Rachel Dolezal is enduring a legal issue with her family, and we respect her privacy in this matter. One’s racial identity is not a qualifying criteria or disqualifying standard for NAACP leadership. The NAACP Alaska-Oregon-Washington State Conference stands behind Ms. Dolezal’s advocacy record. In every corner of this country, the NAACP remains committed to securing political, educational, and economic justice for all people, and we encourage Americans of all stripes to become members and serve as leaders in our organization.